I realized that the bumps I always had on the back of my arms had almost gone away! It was one of those things that I didn’t plan on it doing because I had no idea how it would effect me. If you have little skin issues like that too, you know how amazing it is to see it go away!! This is a pretty random thing but I have always had baby hairs sticking up out of my buns – probably from years of wearing a swim cap playing water polo and yanking it off. Once I started taking Vital Proteins my baby hairs got out of control because they started growing!! To be honest I still have them but now they are just long baby hairs – preteen hairs?? There are so many underlying ways collagen supports a healthy body but this one was important to me especially when I started taking it in 2016. 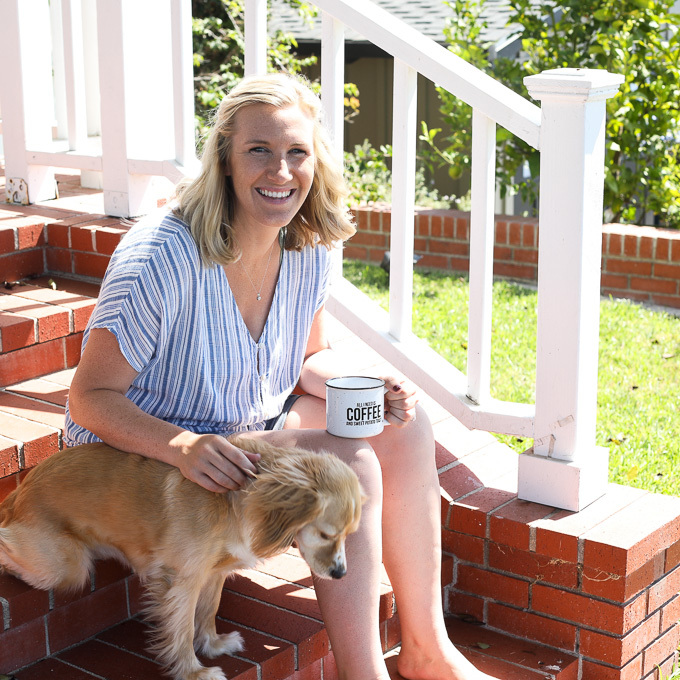 When I started taking collagen I was going through my hormone issues with hypothalamic amenorrhea and not taking fake hormones that the doctor recommended meant a decline in bone density and chances of osteoporosis. It was literally the one thing I was scared about while trying to heal naturally as I had heard other people with HA getting stress fractures easily. So knowing Vital Proteins was going to help keep my bones strong made me feel better about doing things my way! I have gotten tons of questions on if I have continued taking collagen during pregnancy and if you are even allowed to! On the topic of “is it safe” – the bottle says to consult your physician. I don’t know about you guys but my physician would probably look at the bottle and be like what is it? And when I say it’s collagen he would probably either say, yeah it’s fine or hmmm not sure haven’t seen that. My view is that you can eat beef and chicken right? Those things that have collagen? So why would this be harmful? But I am NOT a doctor so please make your own call on this one and do whatever you as a mother growing a child are comfortable with! I honestly stopped using collagen in the first trimester only because coffee repulsed me and that was the main way I consumed it. But now I have started adding it back into coffee and tea and am really hoping it helps with a few things. As collagen helps so much to support skin health, I have to assume it can’t hurt in preventing stretch marks. I also use lots of shea butter every night and haven’t seen any yet, but it’s still early so I will keep you posted! While being pregnant I have made working out my muscles a priority! I have been going to pilates 3 times a week to not only keep my pregnant body strong as it changes, but also to help strengthen muscles I will be for pushing this baby out! Vital proteins helps your muscles rebuild and recover after working out so there is no doubt it will help contribute to my goals here. I am quickly learning how much protein you need while pregnant!! 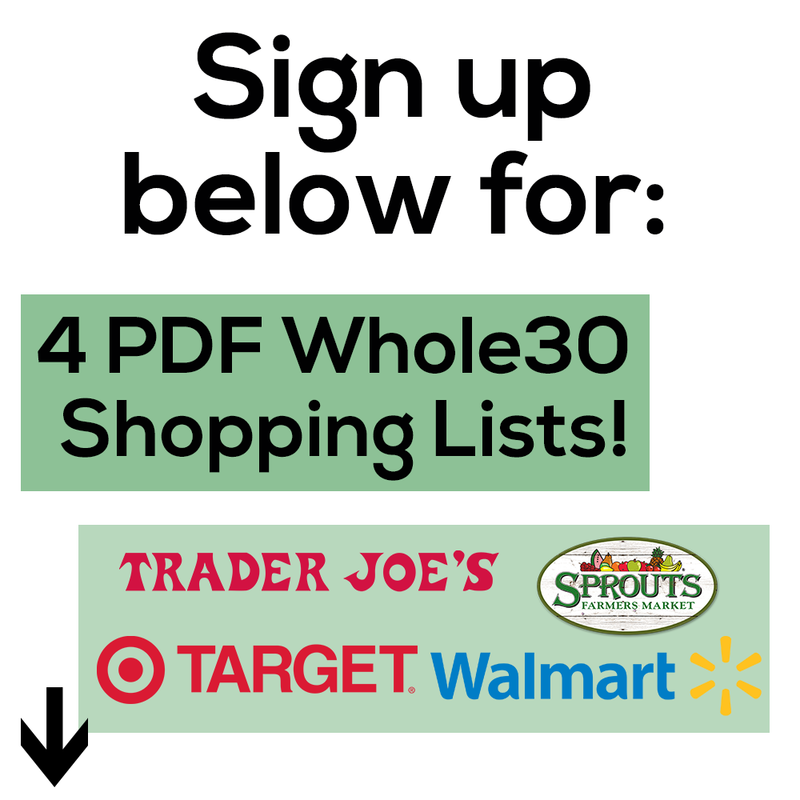 It’s crazy and can be so hard to add it in just through meals. It is recommended to have between 75-100 grams a day, and I am not pounding steaks over here. So adding 18 grams of protein to my coffee is a HUGE help to my daily intake. I already know postpartum brings on a slew of fun side effects like loss of hair and crazy hormones, so I think arming myself with collagen in preparation for this phase can only help! I will be sure to keep you posted on my postpartum journey when that comes and how Vital Proteins impacts it. Okay so I am an OG girl with this because it is just SO easy to add to anything because it is flavorless! 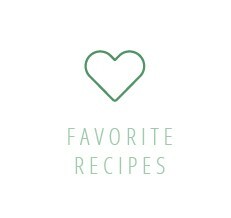 I hear so many amazing things about beef gelatin so I love to add it to soups! You don’t taste it or feel it in warm thing and is fabulous for digestive health! 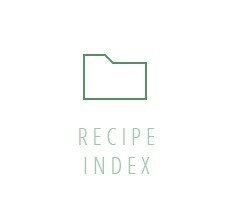 This one I love to add to soups or my favorite – in my Mexican Cauliflower Rice! I am not a big fan of it plain in hot water but the addition technique is amazing!! Now these ones don’t dissolve in coffee very well because of the little vanilla bean specks, BUT it is super tasty to add in smoothies or energy balls like these Vanilla Shortbread Energy Balls!! Comment below with any questions you have! Again, this is all my opinion and experience and from what I have heard from other people it really works a little differently for each person depending on you needs. Hope you enjoyed the reasons why I take collagen! This post is sponsored by Vital Proteins but the views are 100% my own. Interested in my “All I need is Coffee and Sweet Potato Toast” mug? Purchase one HERE! I literally thought you had to have already written this on Friday and went to look for it before I bought some & couldn’t find anything. haha Anywhooo… how would this taste in tea? I’m not a coffee drinker, or an anything drinker really, other than water & tea lol But I really want to start incorporating this. It would be great! The blue collagen peptides really are tasteless! Thanks for the post. 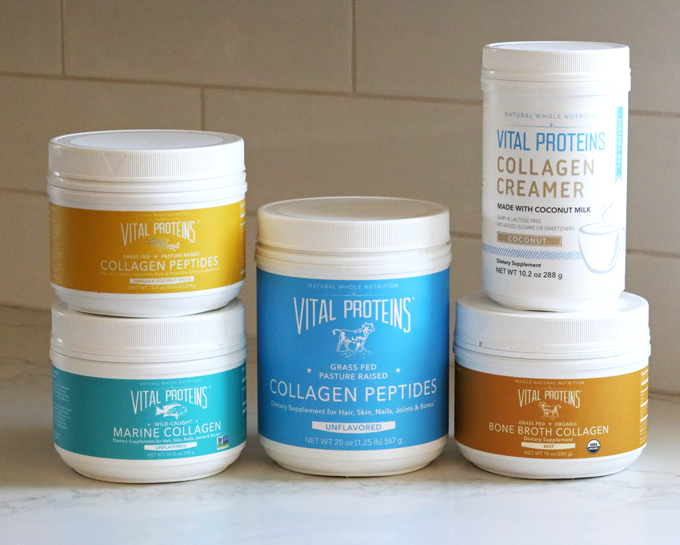 Do you know the difference between the Vital Protein Collagen Peptides and grass fed Collagen Protein Powder and grass fed Collagelatin that Bulletproof and others sell. Im not sure what the peptides part means. Ive just always wondered if they are all basically the same or totally different. 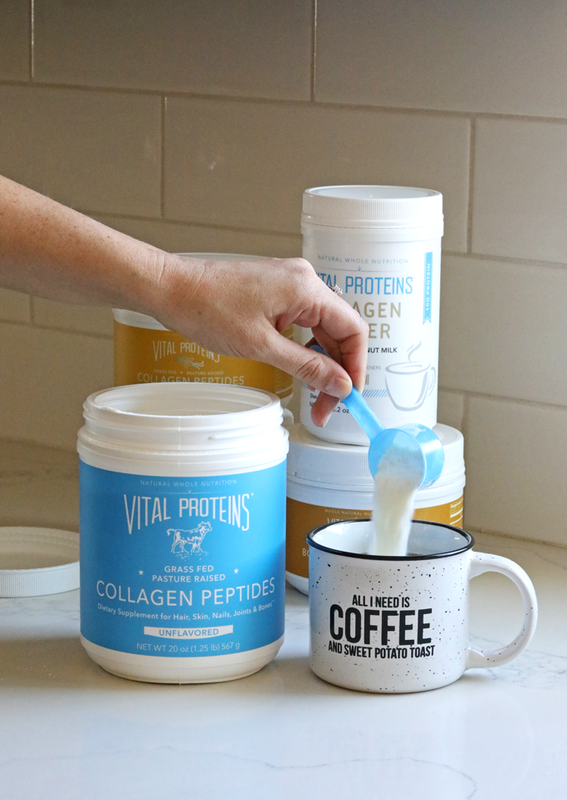 The peptides are just the plain unflavored, nothing else added protein where protein powders with collagen have added thickeners, sweeteners and flavoring! Not sure about the bulletproof stuff! A few companies make peptides but Vital Proteins is just my favorite! My OB said no because she didn’t know what it was…so I asked a family member who is an experienced midwife. She said: they’re great for you/great source of protein and thought it wa absurd my OB would say otherwise. So, I’ve continued using throughout pregnancy as well. That’s awesome! It’s sad that OBs will just say know when they don’t even know!! I love collagen. I take it every day in my coffee and my skin has completely cleared up over the last few months. Stubborn acne be gone! 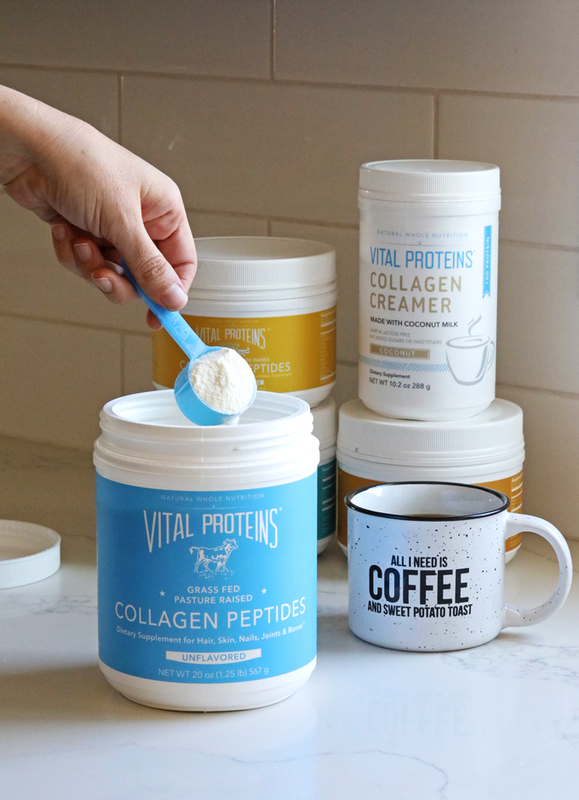 The collagen peptides (blue container) from Vital Proteins tastes horribly bitter to me though. I want to love their products because I know they’re the best, but I’m sticking to my “off brand” for now. Either way, collagen is awesome. Thanks for sharing your input! Oh dang! So strange everyone is different i really can’t taste a thing when I have it with coffee! I’ve been wanting to try it for a while now, do u know of any that are vegetarian friendly or kosher with same benefits? Oh I don’t know about that! There is a marine collagen for pescatarian but I don’t think any are vegetarian! I just found out I’m 5 weeks along with my first! And I was unsure about continuing it, but YES, thank you to your post. I’m not a coffee drinker though, so what else do you recommend adding my collagen to on a daily basis? Do you have tea? I think it is best in hot drinks or a smoothie if not!